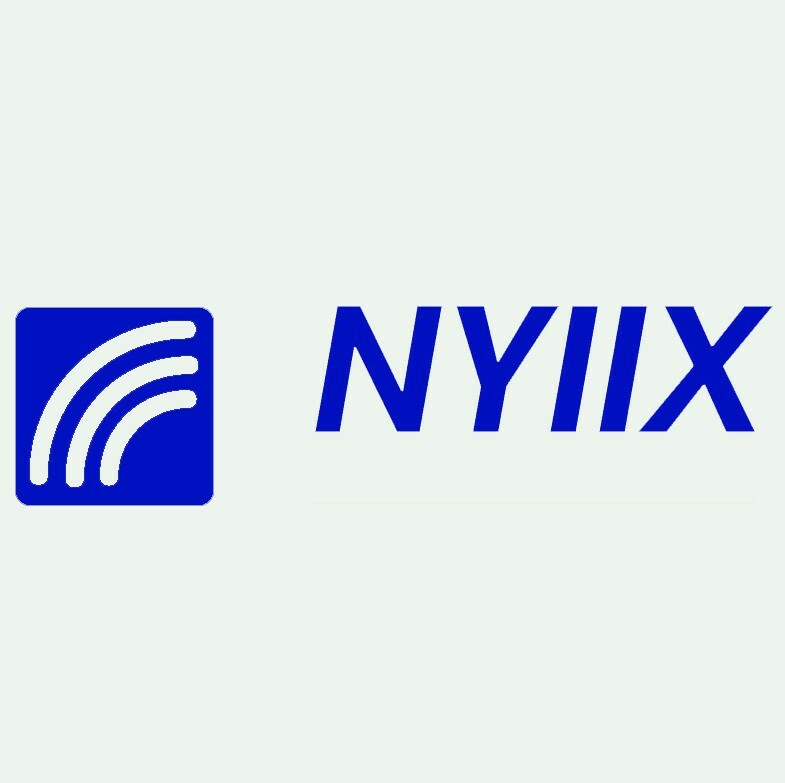 NYIIX was established in 1996 and founded by TELEHOUSE. Its Peering Exchange is one of the largest neutral Internet Exchange points on the U.S. East Coast in the World. The mission of NYIIX is to provide the Internet community with a neutral and scalable peering infrastructure, and assure reliability and stable Internet connectivity. NYIIX offers a neutral local network where any carrier, ISP or network operator can connect and exchange traffic. IX Reach has been their premier global reseller joining five other resellers in NYIIX’s reseller program, which officially launched in Q4 2014.